The installation of CCTV cameras would certainly act as a deterrent for a student to indulge in the mal-practices for fear of being detected eventually, the Court observed. High Court of Kerala has asked the Education department of the state to install CCTV cameras in the examination halls of the colleges to function during examination hours before June, next year. 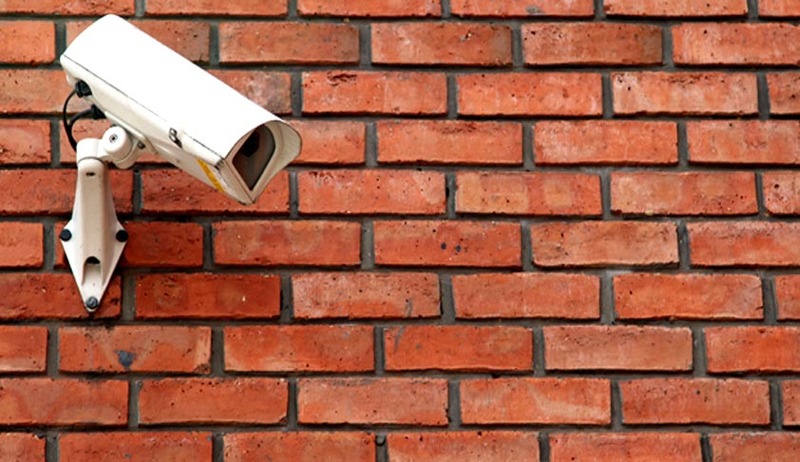 According to Justice V. Chitambaresh, the installation of CCTV cameras would act as a deterrent for a student to indulge in the mal-practices aforesaid for fear of being detected eventually. Kerala Self-Financing Engineering College Managements Association and All Kerala Private Arts and Science Unaided College Management Association had approached the High Court challenging the order by University to install CCTV camera in Exam halls in Private colleges. They contended that particular brands of CCTV cameras are being insisted and that self-financing institutions alone have been targeted. The court, however clarified that such CCTV cameras shall not function during class internals or viva voce even though the same may be insisted for the external examinations. The privacy of the students and the staff are infringed by continuous use of CCTV, the court said. “The external examinations conducted by the university should be free from all mal-practices and one of the remedies is the installation of CCTV cameras. Such surveillance is necessary only in the examination halls”, Justice Chitambaresh said. The court observed that the Universities are duty bound to conduct the examination free from all mal-practices including copying. Rejecting the contention of the petitioners that contention of the petitioners that the university lacks power to issue instructions to install CCTV cameras, the court said such power can be traced to Section 5 (xvii) of the Mahatma Gandhi University Act, 1985. The court further pointed out that the conduct of the examinations in a fair manner will certainly add to the impetus to study for a student thereby enhancing the quality of the course itself. The court said that petitioners are justified in their complaint that the private institutions are only asked to install CCTV, because such malpractices have been reported even in the aided colleges affiliated to the university. Court said that the Government colleges are not free from the menace of malpractice during examinations.